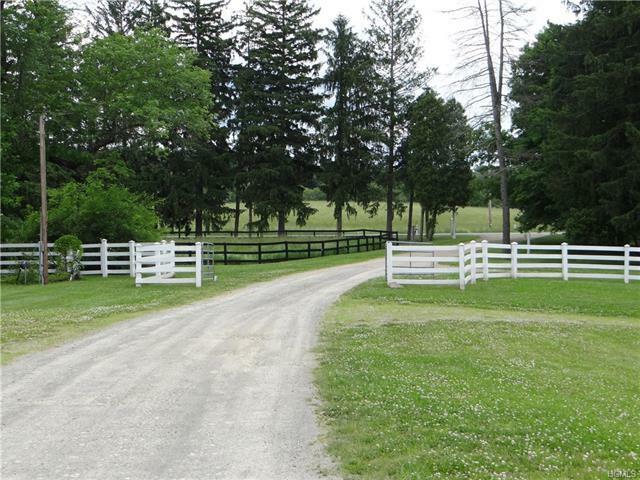 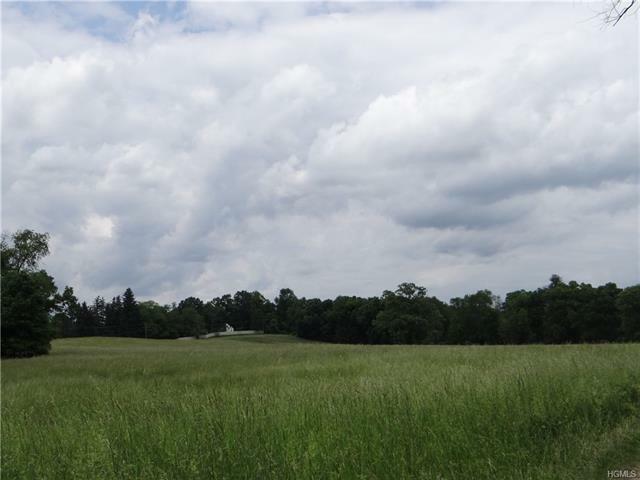 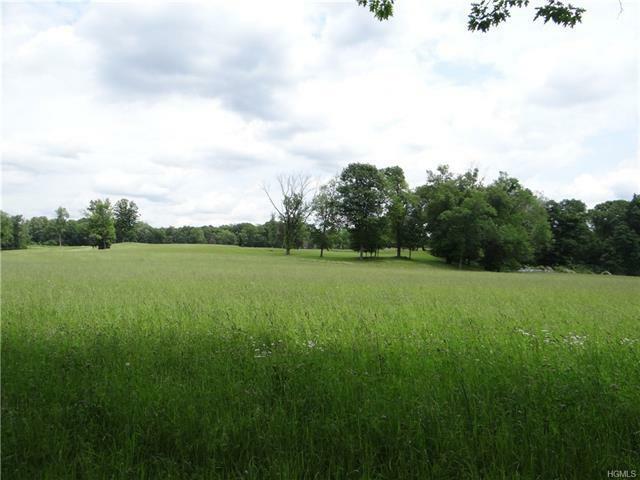 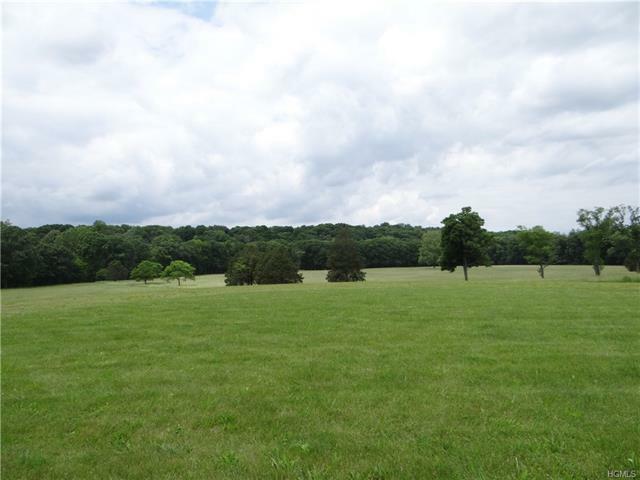 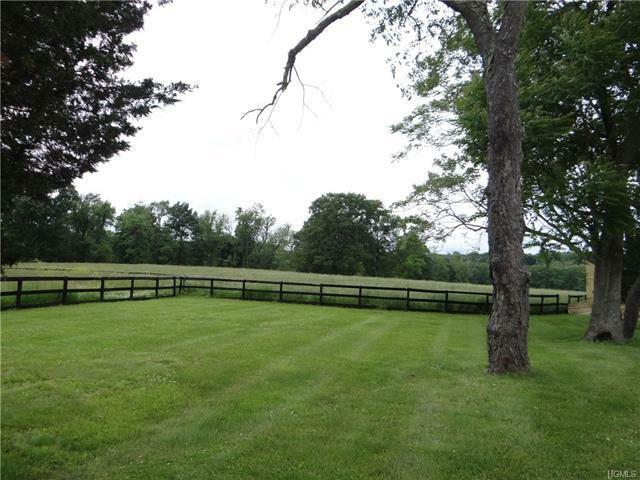 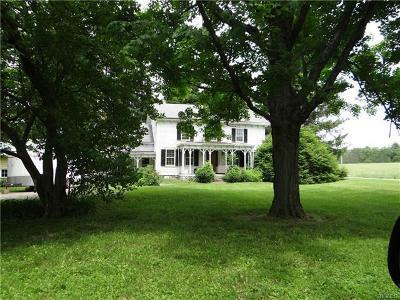 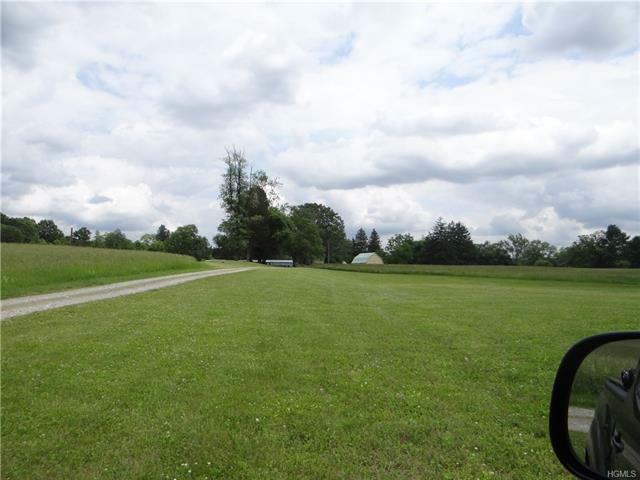 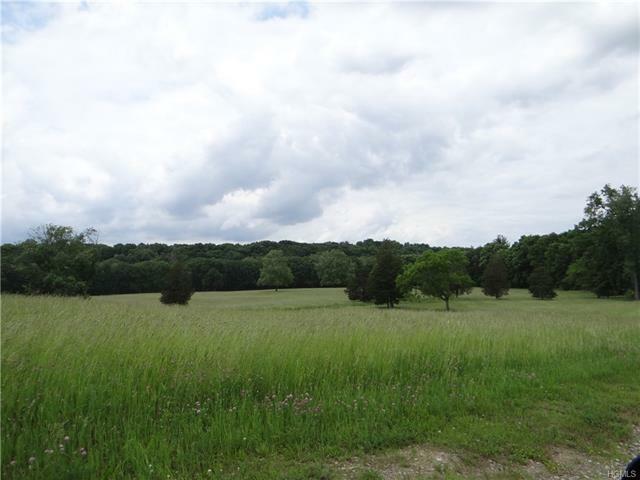 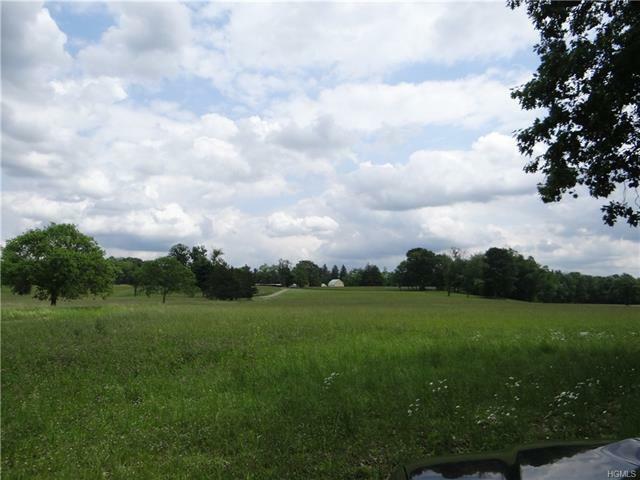 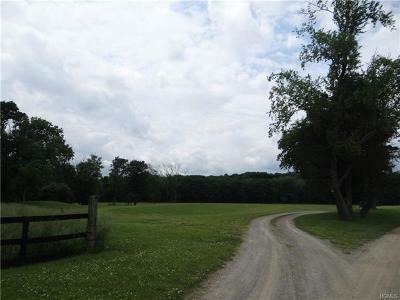 This spectacular property offers the flexibility to continue the farming legacy, or to leverage it&apos;s location and topography for residential housing development, or to do both. 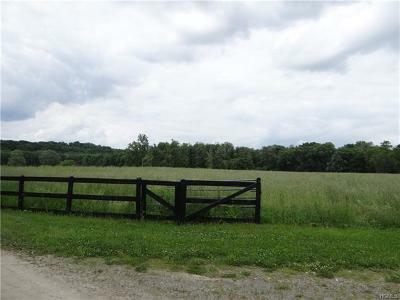 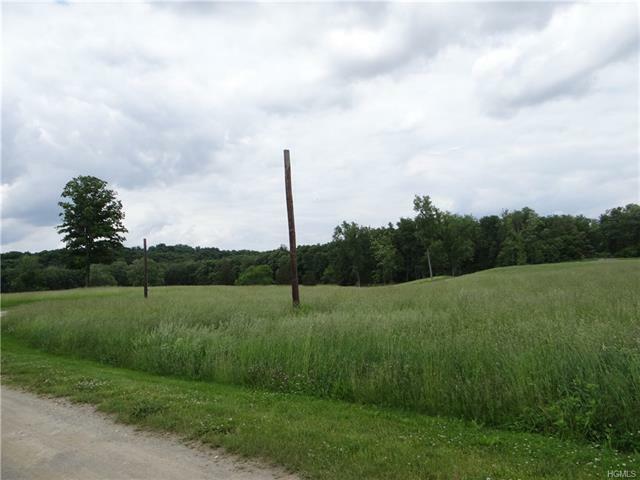 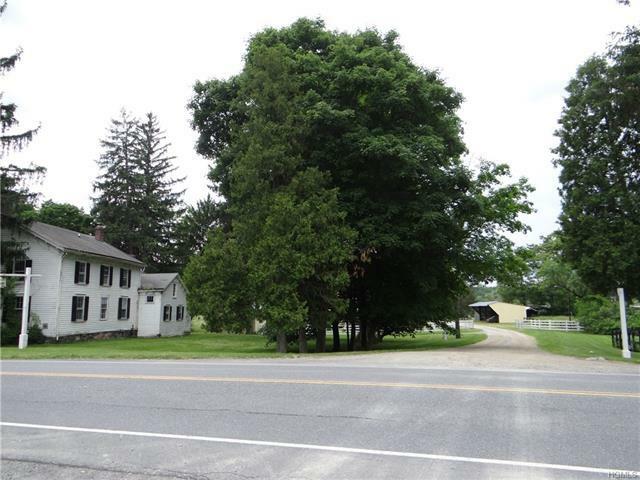 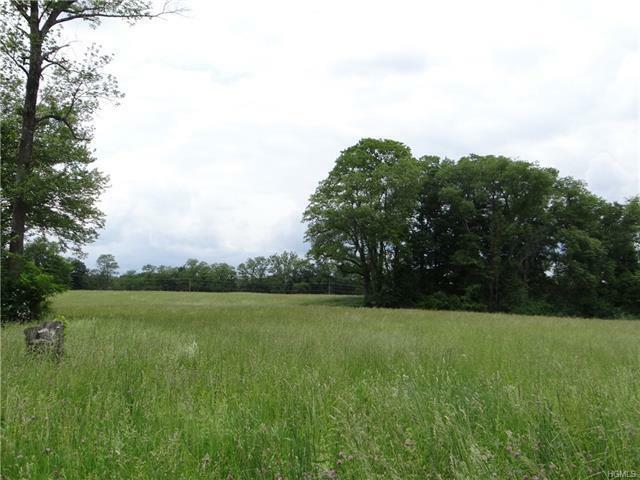 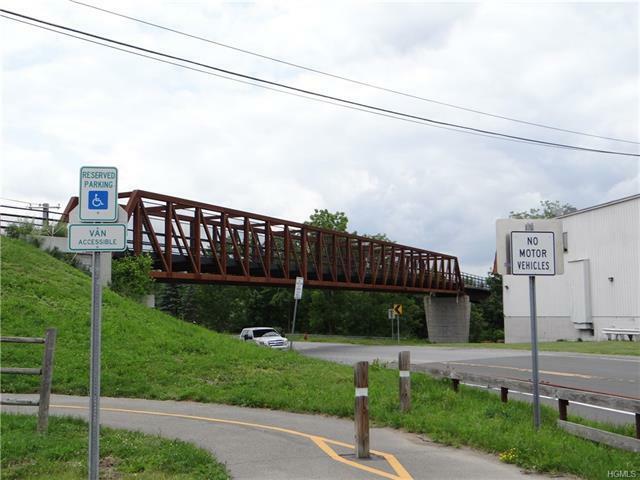 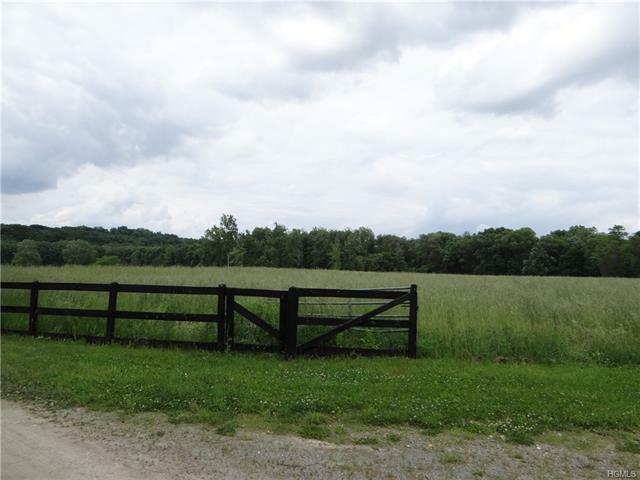 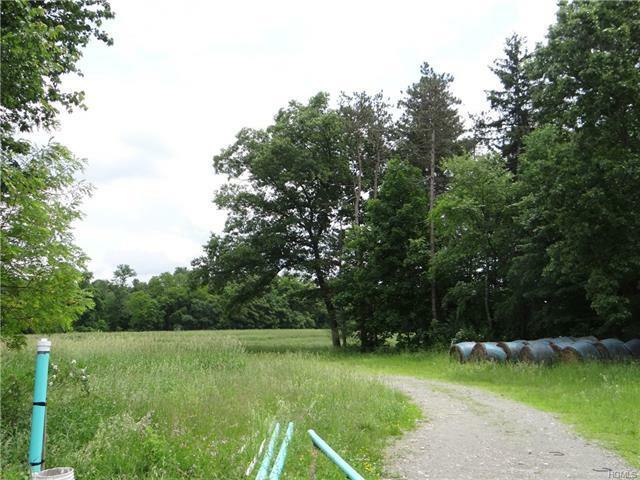 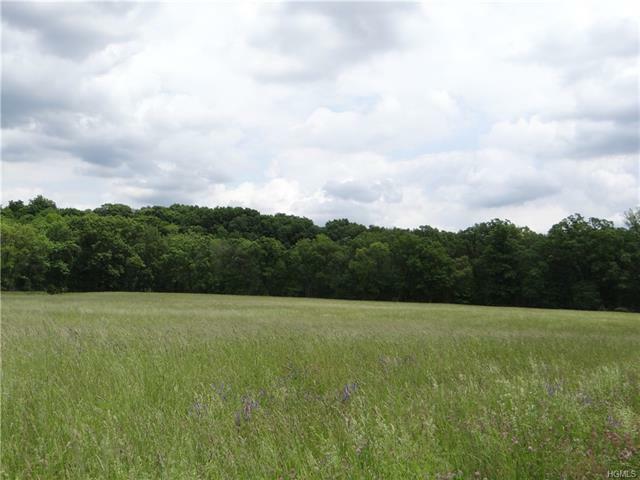 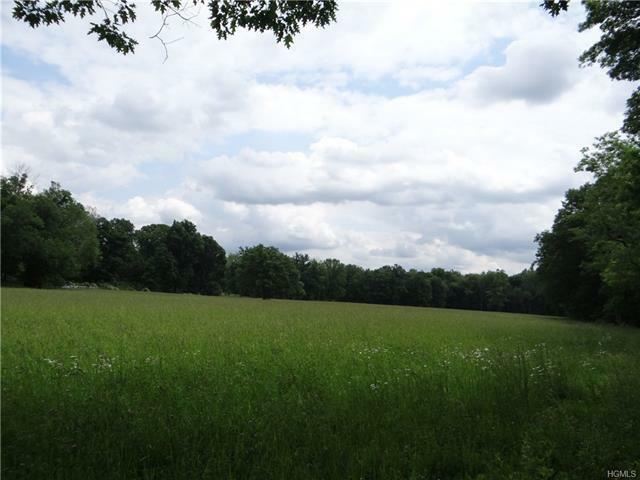 While the entire 177 acres has been traditionally utilized for farming (Corn, grain, horses), the east parcel, which borders the popular Dutchess Rail Trail, can be used for high density residential housing. 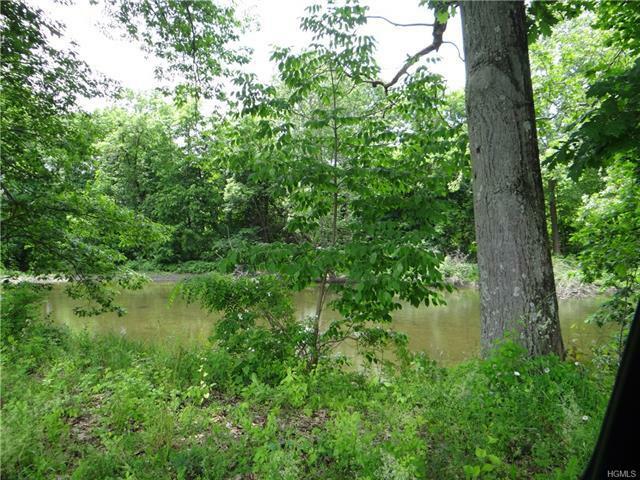 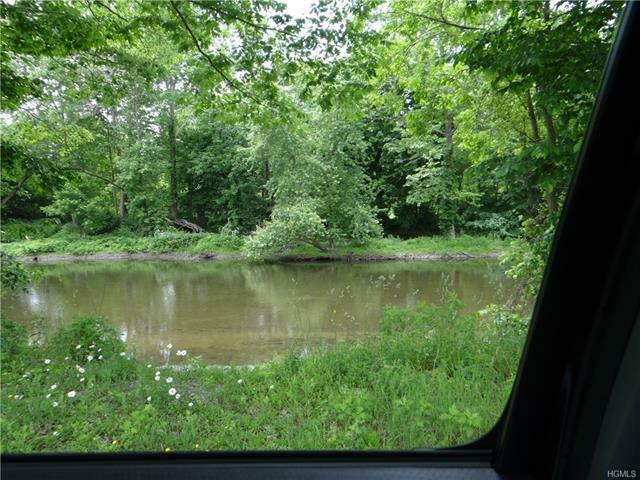 The west parcel is about equal in size and borders the Wappingers Creek; a great place for Kayaking and Trout Fishing. 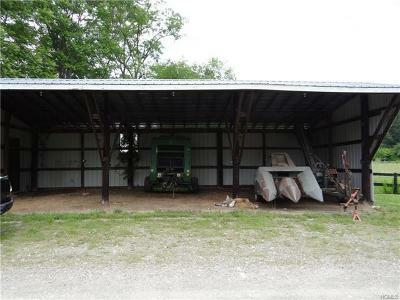 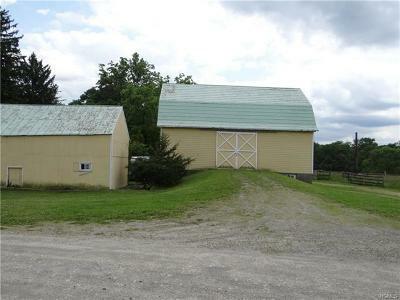 The west parcel has a 3, 900 SF home available for rent, a historic Barn, 12 horse stalls, and many out-buildings used for equipment, hay, feed, etc.. 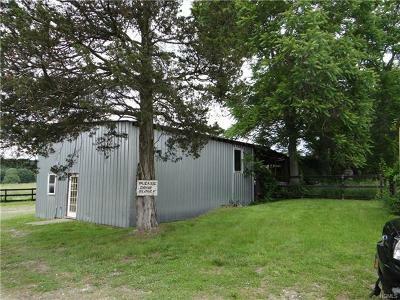 The owners are willing to sell both parcels together or separately. 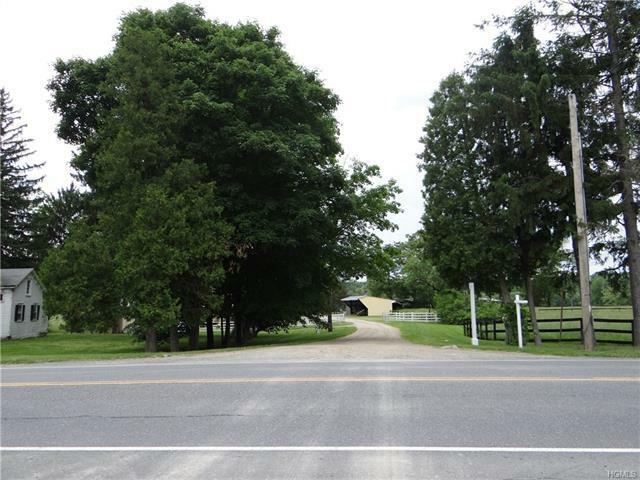 This property is in the desirable Arlington School District and is in close proximity to several restaurants, shopping venues, colleges, and Mid Hudson attractions like the famed Walkway Over the Hudson.